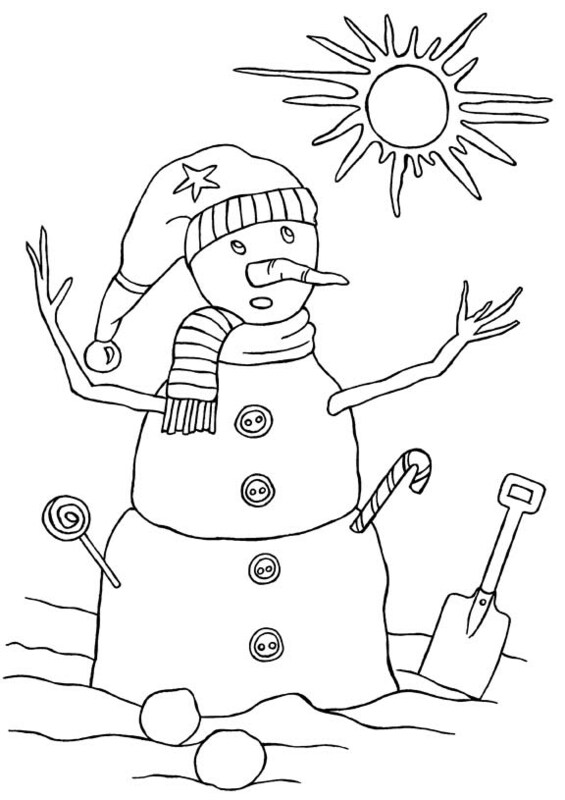 Snowman afraid of the sun coloring in picture for kids. A snowman is a temporary sculpture made using snow as the main body of the work. 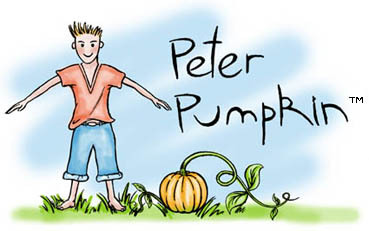 Features can be added using sticks, hats and clothing to give it a more human appearance.